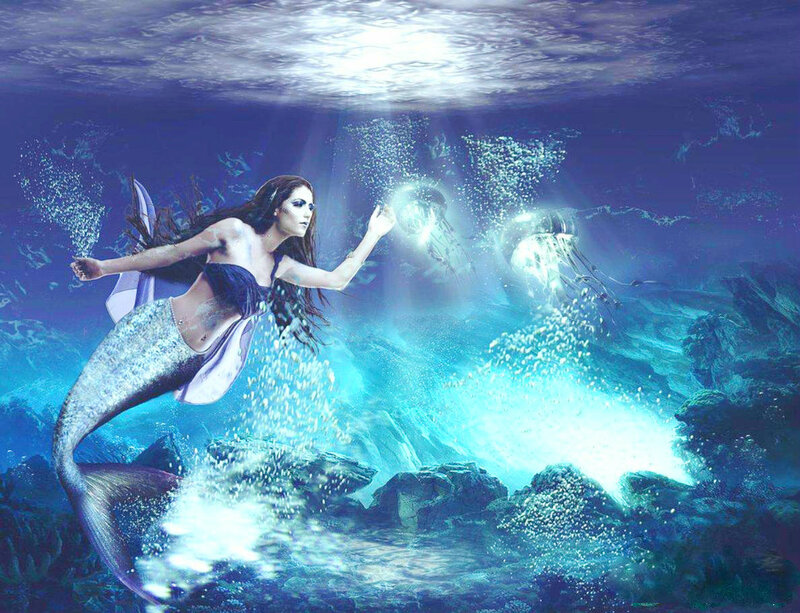 Mermaid . . HD Wallpaper and background images in the Fantasy club tagged: photo fantasy fantasy creature mermaid. This Fantasy photo might contain hot tub, water, swimming, swim, and bather.